In our March 26 episode, Casey Reynolds and Forrest Dunbar invite Alaska’s former U.S. Senator Mark Begich back to discuss the failure of the GOP’s healthcare bill in Congress and what it means for Alaska and our congressional delegation, the Alaska state budget, Begich’s effort to increase the number of red state Democrats in his party, and we even get into Anchorage local politics a little bit. Gateway to the Arctic is a service-oriented, agricultural camp serving disadvantaged youth and special needs youth and adults across the state. The camp provides unforgettable experiences for those who might not otherwise have the opportunity. By supporting this year’s Sports for Sprouts fundraising campaign, you can provide scholarships that will help campers grow their character while they grow fruits and vegetables in the great Alaskan outdoors. They need to raise $30,000 by summer to make this vision a reality. So visit gatewaytothearctic.org to donate. Again, that’s gatewaytothearctic.org. Please head on over there and show your support. 1 Comment on "The Midnight Sun Podcast (March 26)"
It does strike me as ironic that Mark Begich is the one that this blog seems to go to when they want somebody to explain complicated issues such as national health care, the GOP, Alaska’s budget, etc. He is an incredibly knowledgeable person who was replaced by a guy who was essentially ignorant on most/all Alaskan issues, and whose biggest accomplishment so far seems to be to vote Yes on anything that the GOP good old boys come up with. Dan Sullivan voted for every single one of Donald Trump’s cabinet picks, including Rex Tillerson and Jeff Sessions. Who, by the way, are numbers 4 and 7 in the presidential succession line. 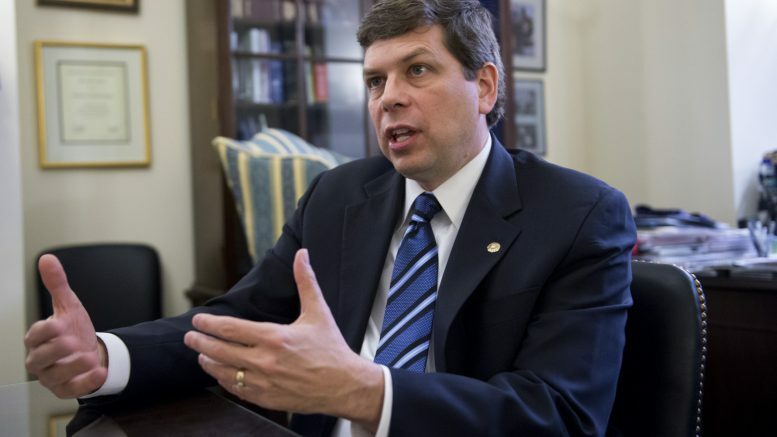 I’m pretty sure that Mark Begich would have been smart enough to distance himself from a corrupt and treasonous administration and not just rubber stamp every single thing they did. Alaskans really lost out with that deal. Hopefully Begich, or someone else with his political know-how will run against Sullivan next time. Murkowski needs to go too. Neither one of our senators stood up to Trump when he was attacking our constitution.